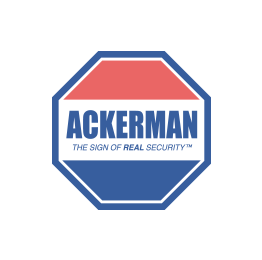 Ackerman Security Reviews, from DOUGLAS | Always fast to respond to alarms. Always, courteous! Excellent! Always fast to respond to alarms. Always, courteous!